Europe has the reputation as the home of hospitality courses, which dates back in the nineteenth century. 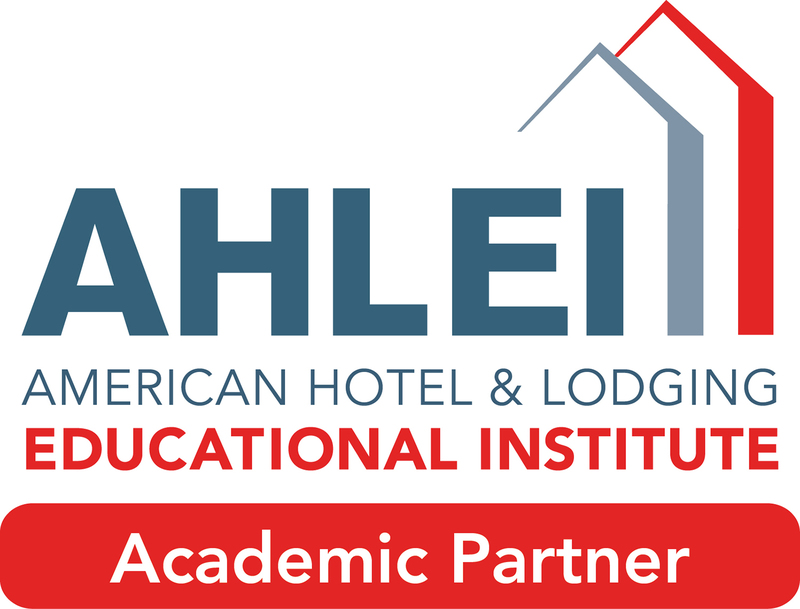 There are now more than hundred universities, academies and hotel schools in Europe lecturing the hospitality profession, from the professional housekeeping employees to the highest position as general manager. The length of studies varies from six months to 4 years, depending on the level of the study institution and the grade of graduation. Many courses, including housekeeping, food & beverage, reservation and front desk, sales and marketing etc. give the students the opportunity to decide which part of the hospitality industry they are most interested in. Our executive short courses are unique in Europe, because they are meant for the existing hotel employees with sufficient experience, who whish to upgrade their scales and to learn our European tips and tricks to increase their knowledge. The teachers are mostly captains of the hospitality industry with the benefit of many years worldwide experience and therefore having respect and understanding for the culture and habits of the students and their country of origin. After a successful conclusion of the course and exam the student will receive an international certificate of achievement, which benefits their knowledge and position in Hospitality industry.